ATELIER is more than a documentary series about art and culture! It’s a gate to the fascinating world of young artists. Get into the mind of the new generation, that is shaping the face of contemporary art scene in Bulgaria, the Balkans and the world. ATELIER is an alternative in a modern reality of cheap entertainment. So, if you want to be provoked, inspired and amazed, this is your ultimate getaway. Atelier was founded in the spring of 2008 by Camellia Petrova and Sava Dragunchev. The creative team was joined by director Nikolay Vassilev and director of photography Borislav Georgiev. Only after three episodes were broadcast on the National Television, ATELIER got nominated for the Golden Chest award and got broadcasting proposals from the French national channel for arts and culture – ARTE. BBC London also showed interest in buying the concept of the show. After the initial success, the Bulgarian National Television interrupted the broadcasting of the programme with the excuse of not having programming time for a show about arts and culture. Since then, the creative team of ATELIER has been trying to get programming on other Bulgarian channels, unfortunately without much luck. The Bulgarian television programmers show very little, if any interest for a show on arts and culture. Meanwhile, the crew of ATELIER changed – Kamelia Petrova, the founder and chief editor was joined by more enthusiastic crew members – executive producer Boryana Kostova, director of photography Kamen Kolev and director Andrey Volkashin. The new crew kept shooting new episodes and looking for new and more attractive ways of presenting the content of the show. In 2010 Alma Mater won the TV project “Building a European student television network” as part of the programme “Youth in Action”. As part of this project, the team of ATELIER made two international co-produced episodes with Journalism students from Lille and Paris, France. After more than a year in tough negotiations for broadcasting the programme, ATELIER team decided to change its strategy and to concentrate its efforts towards the Internet. As a result, in December 2011 web TV Alma Mater was launched, giving ATELIER finally the opportunity to reach its audience. The characters of ATELIER are creative young people with their own distinctive style and point of view. They are young artists in the widest sense – from a teacher of mystical Indian dances to a filmmaker passionate about Mayan horoscope, from a sculptor who wants to turn cities into green gardens to a pop-folk music singer who is also a brilliant piano player. Characters of the show can also be places and events related to art. If you are a young and creative person with a distinctive style and opinion, we want to hear from you! Share your passion and point of view on arts, society and life in general by becoming a character in the upcoming episodes of ATELIER! KU-KU Reloaded is related to the legendary past student programme only by its name. Everything else is different – the time we live in, the bothering us problems, the challenges we are facing in our modern reality… In this reality, the elders sitting in the garden in front of the Turkish bathhouse, are gathered by new gossips, hectic morning stride is rushing to the new important decisions and newspapers rustle in the hands of other large and small events. Values ​​are still problematised, but questioning them seems particularly meaningful and even beautiful. Spiritual crises have become appealing, we like discovering our inner logic in the arguments of those who stray away from the ordinary – the men on the streets, the marginal characters who are not necessarily romantic, the sad dreamers from the various corners of Bulgaria. We are not forcing ourselves to be funny by all means. We prefer to differ with a smile, not laughter. The National Student Television launched “KU-KU Reloaded” on July 27th, 2008. The pilot had a record rating on the BNT. The first directors of the show were Svetoslav Draganov and Kitodar Todorov. Even though “KU-KU Reloaded” had a really high rating, the BNT stopped broadcasting the show. 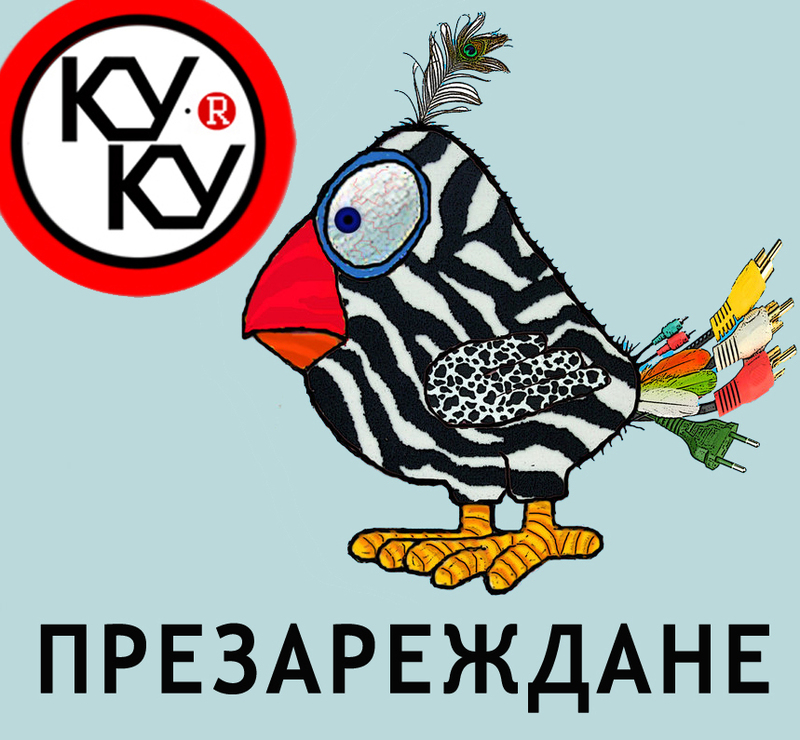 In May 2011 bTV Media Group offered programming for “Ku-Ku Reloaded ” which was broadcast untill end of the year. “ProActive” is the newest show of TV Alma Mater, which informs young people about the opportunities in education and in the various professional fields. It deals with the important issues in their lives and interests, stimulates the formation of active citizenship on important public issues and the youth activity in volunteering. The creators of the show are Laura Lyubenova and Lily Bouyuklyiska, and the pilot is directed by Boris Nikolov and shot by Dimitar Skobelev. However, the following episodes are produced by an entirely new crew – Boryana Kostova, Camellia Petrova, Kamen Kolev and Andrej Volkashin. 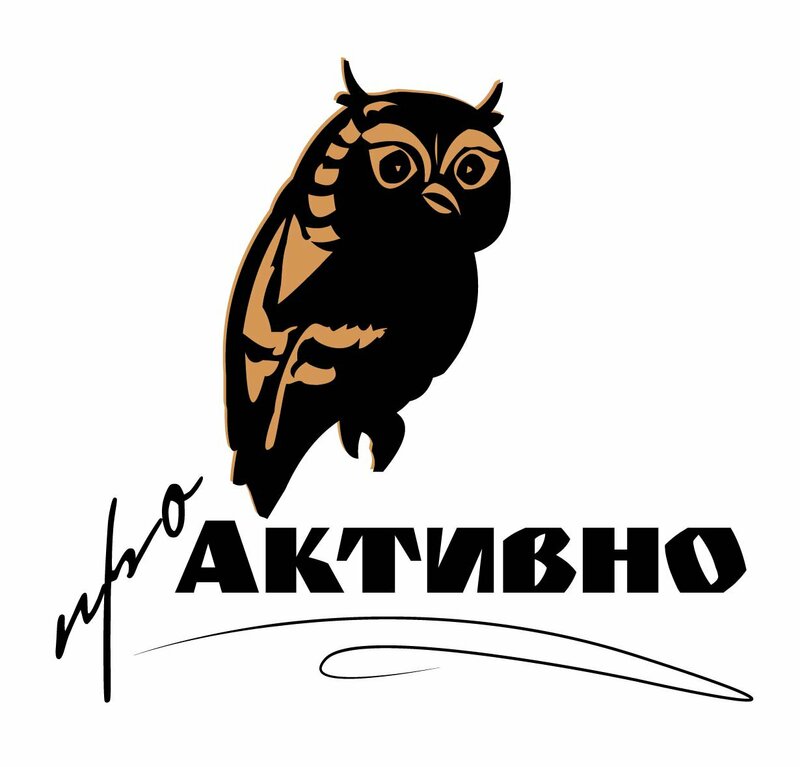 The show’s main goal is to encourage a more flexible, European education in Bulgaria – applying to universities and finding scholarships, practical training possibilities such as exchange programmes and internships, advantages and disadvantages of the education here compared to the rest of the world. How can education in Bulgaria be improved by implementing foreign experience and models of teaching, and how can students avoid the problem of bureaucracy in many schools in the country, and get better possibilities and better training. The show draws attention to the relationship between the dreams and ambitions of students to the reality of the professional world and labor market. 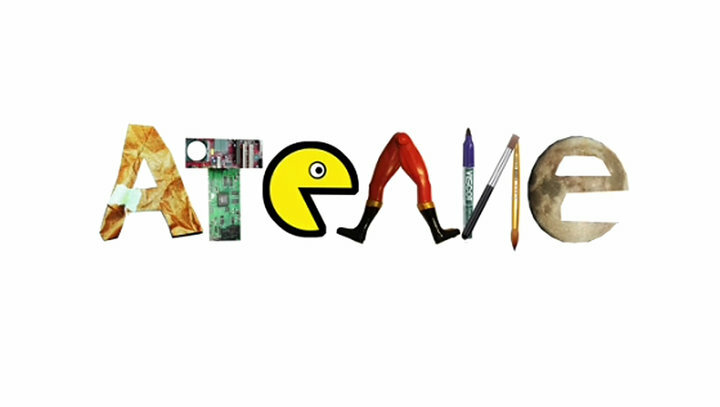 This entry was posted in Student Tv Program's by batpetzo. Bookmark the permalink.